The venue for World Routes 2019 is the Adelaide Showground. 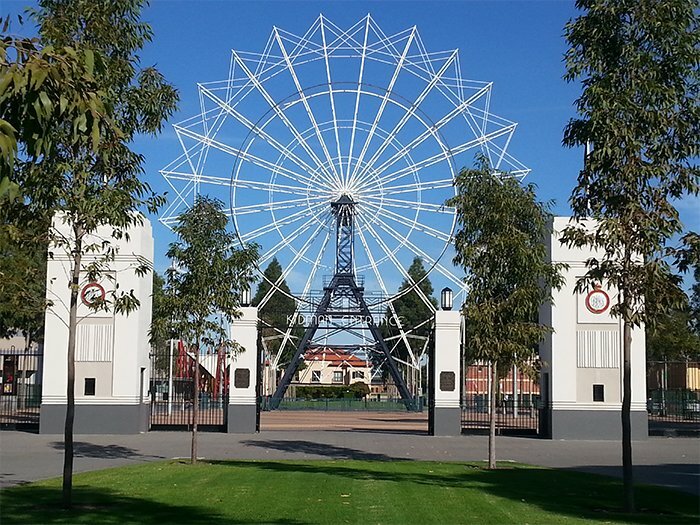 Located 2.5 kilometres from the CBD, this world class exhibition centre is where Adelaide’s annual Royal Show is held, an event that attracts around half a million people. World Routes will be held across three large modern exhibition halls at the Showground, providing enough space to host this significant event. Getting there is easy. Shuttle buses from the CBD hotels will operate frequently, taking around 10 to 15 minutes each way. You can also catch a train or a tram. A taxi or Uber is likely to cost less than AUD15.